The 100 percent renewable energy agenda would require solar panels on new residential and commercial buildings and establish a “net zero” stretch building code. The agenda would also set energy efficiency standards for existing large buildings and appliances that are not covered by federal regulations. New buildings that receive state funding would have to use clean, renewable heating. The Department of Energy Resources would be required to establish interim energy targets for 2030 and 2040, and issue regulations to meet those targets. The bill would also create a Clean Energy Workforce Development Fund to support training and job placement in the clean energy industry. 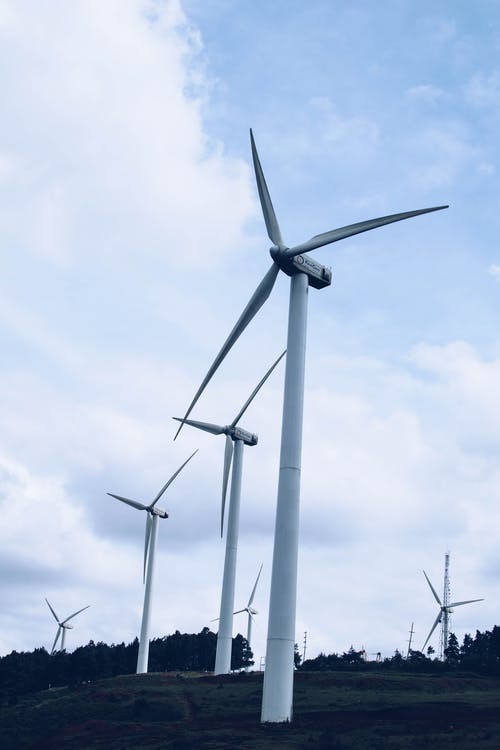 Last August, Massachusetts enacted legislation that strengthened its renewable portfolio standard by requiring a 2 percent boost in procurement of supplies each year from 2020 to 2029, up from the previous 1 percent annual increase. Massachusetts joins California, Hawaii, Washington, and more recently New York, which have set goals or committed to 100 percent clean energy.